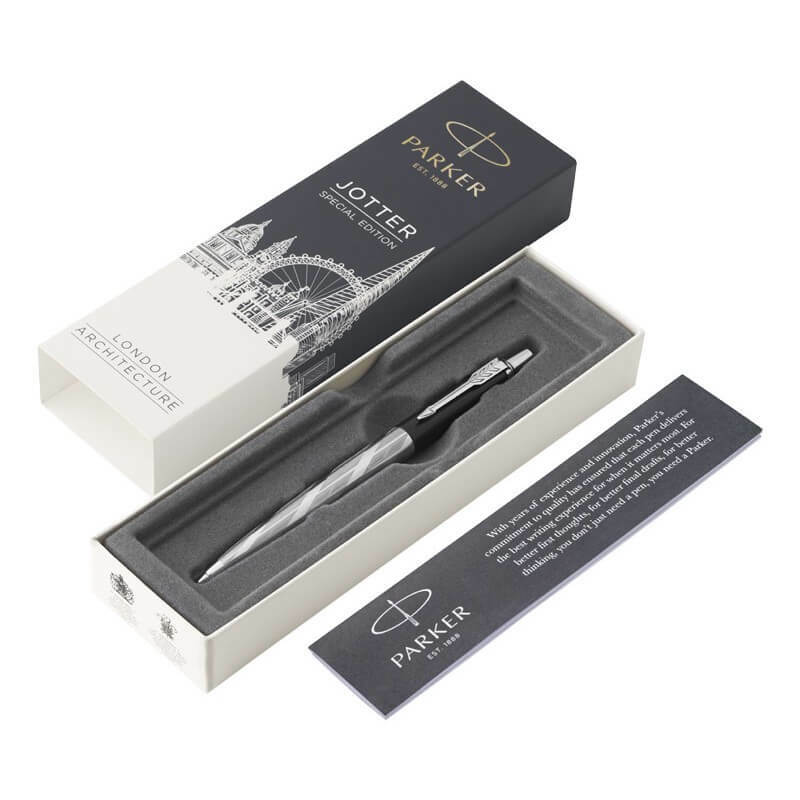 The Jotter special edition range takes its inspiration from the iconic London skyline. 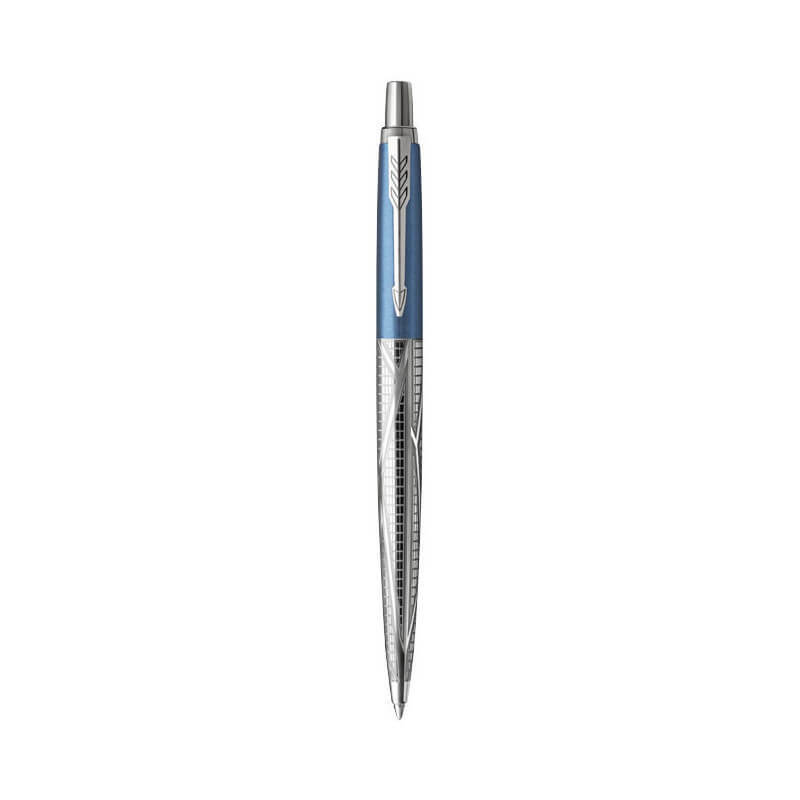 One that’s full of eclectic British architectural styles, each pen pays tribute to the cultural wonders that tower over London. 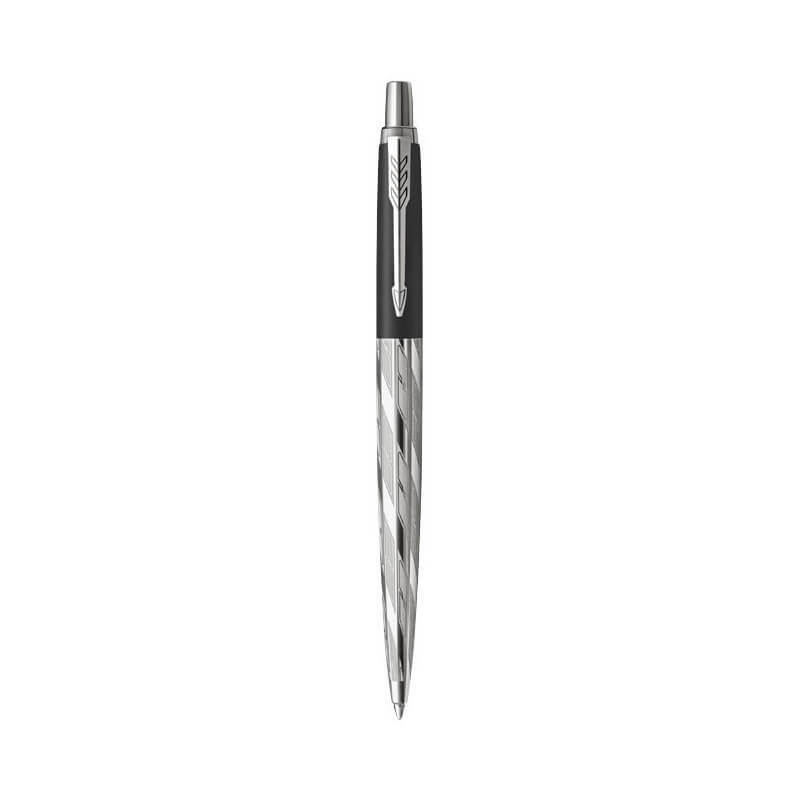 Although different in style and influence, every one of the pens features an attractive, unique and expertly crafted design, informed by London’s striking buildings. 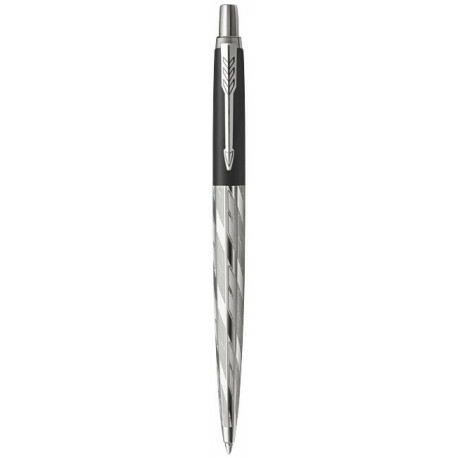 Lacquered caps, stainless steel bodies and laser engraved details add a modern twist to a Parker classic. Jotter Gothic Bronze, takes inspiration from the ornate embellishments of the oldest cathedrals in the UK. Jotter Red Classical, takes inspiration from St Paul’s Cathedral and the delicacy of the iconic Victoria and Albert Museum. Skyblue Modern, takes inspiration from London’s modern architectural heroes seen on The BT Tower and The Shard. Black Postmodern, takes inspiration from London’s Gherkin, the MI6 Building and the London skyline.